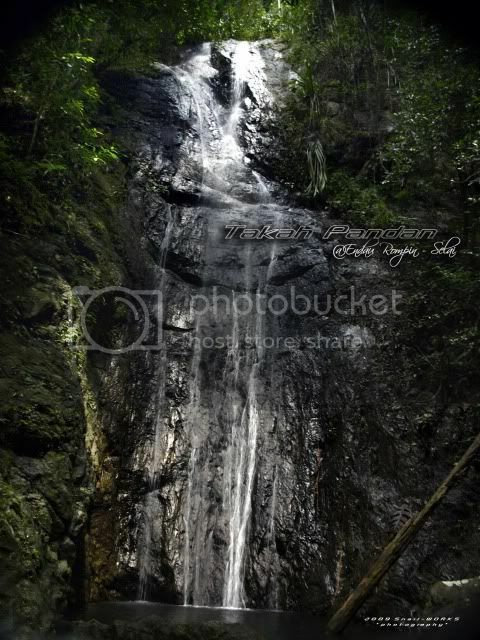 i think here is more suitable place to post all my Pennisular Malaysia waterfall trip, and i hope moderator can move my other waterfall trips here from other section, thanks. Don’t have any clear signboard from the main road. Only a signboard stated water treatment station. 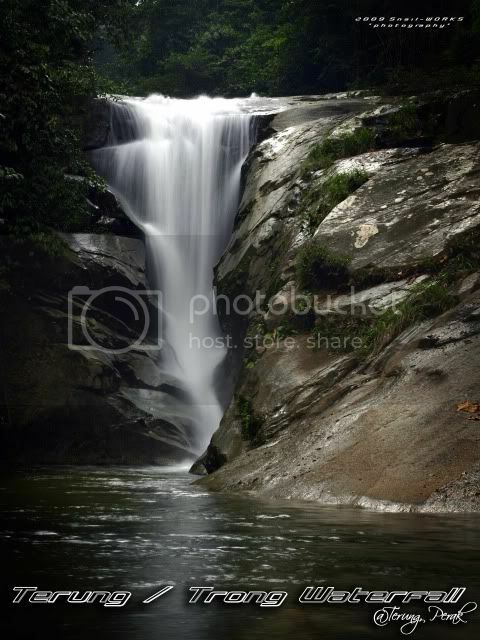 Maybe because lack of info, not many tourist know about the waterfall. Just follow the road all the way in. You’ll come to a Y junction, just stick to the right, while the left will lead you to the water treatment station. The road will become narrower once you go further in. End of the road is a small car park. There’s a staircase on left and trail on right. 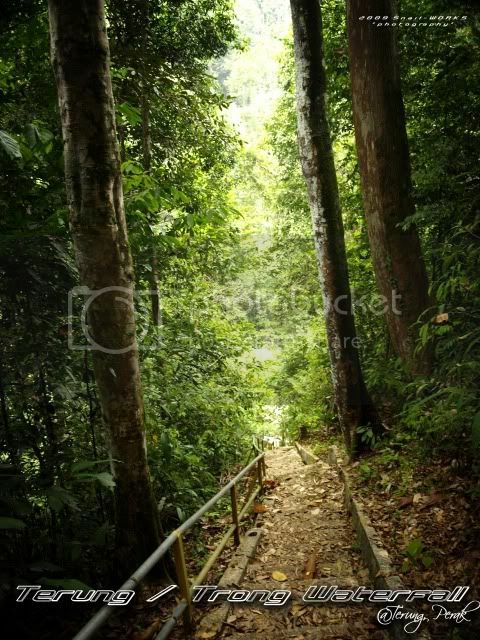 The trail on right is leading to somewhere (maybe to upper stream), while the staircase is down to the Terung fall. 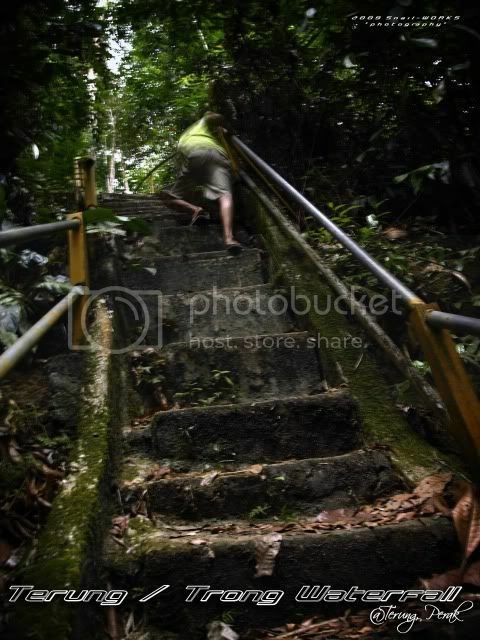 Be careful when walking down to staircase, as some part of the staircase is slanted or destroyed. 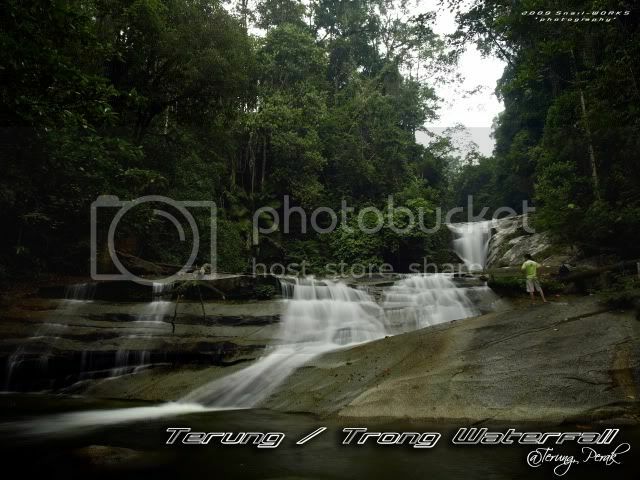 The powerful Terung Fall is just down there. A water pipe had been built, looks like here is a water catchment area. 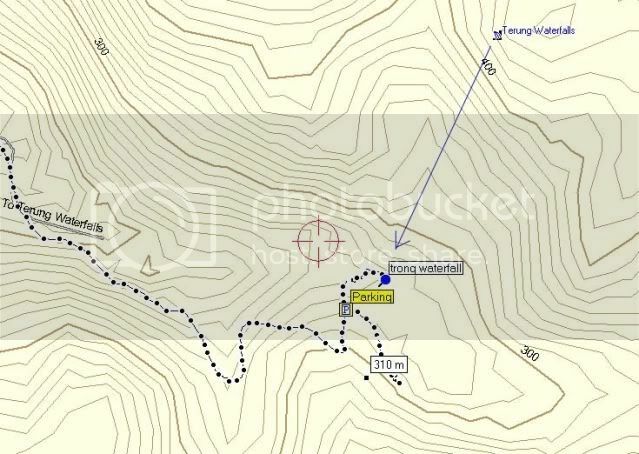 We have not much time to explore the upper stream cause the day start to drizzle. the fall should be here. 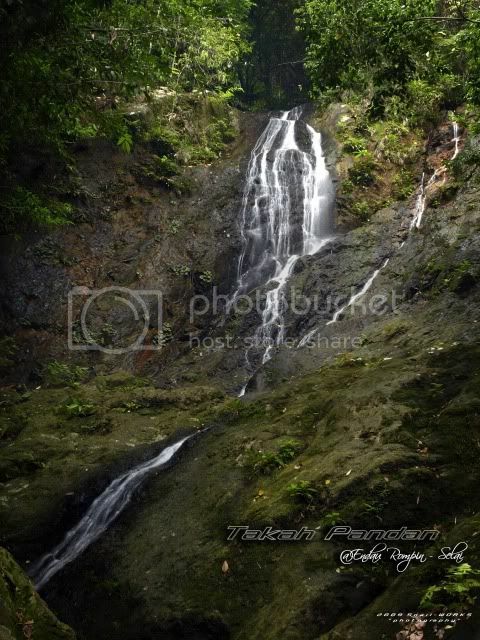 Last edited by snail-works on Fri Nov 01, 2013 2:59 pm, edited 24 times in total. 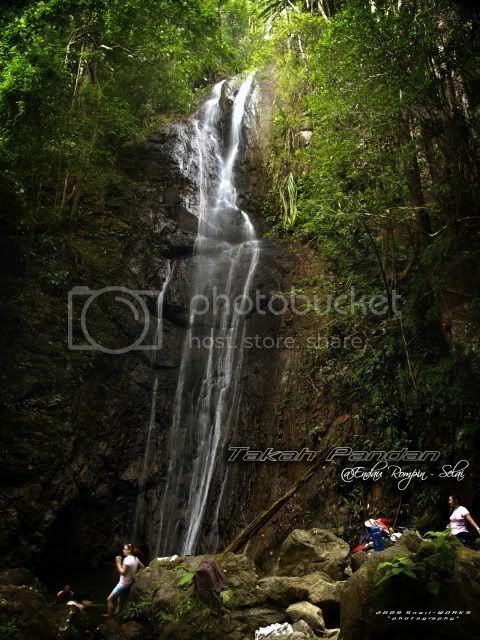 How about Kota Tinggi falls? Have you any snapped from there and please share if you will... if you have i.e. That would be nice indeed. Especially if it's a day trip from Klang Valley. Then I can go visit often. 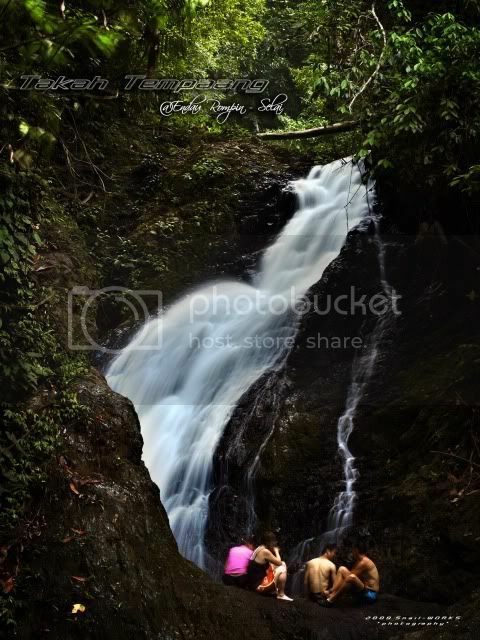 This is our 1st day visit Endau Rompin National Park - Selai. The fall is quite high but less water flowing maybe due to less raining for the few days before our visiting. A shallow pool is there just good for us to dip inside. There's a side fall on your right of the main fall. No campsite around the fall. 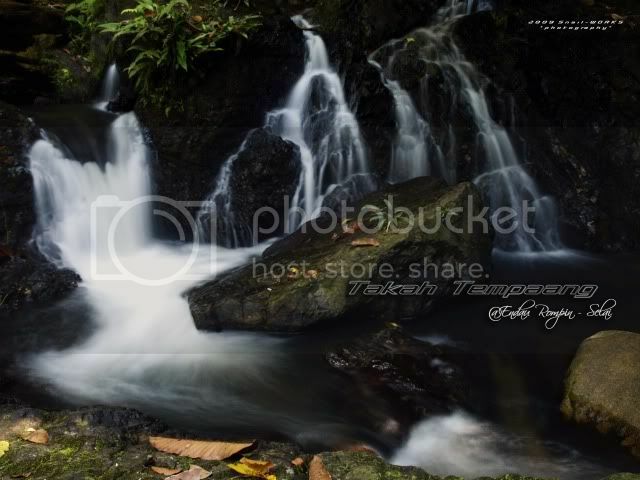 Last edited by snail-works on Tue Dec 04, 2012 10:03 am, edited 2 times in total. 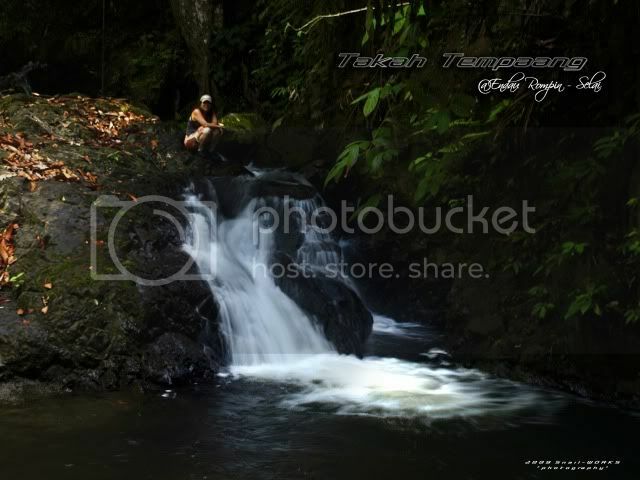 the track to tis waterfall will be added in MFM map ?? soon, please wait ya. i'll upload all the trip photo and traklog after i process it all. snail-works wrote: soon, please wait ya. i'll upload all the trip photo and traklog after i process it all. 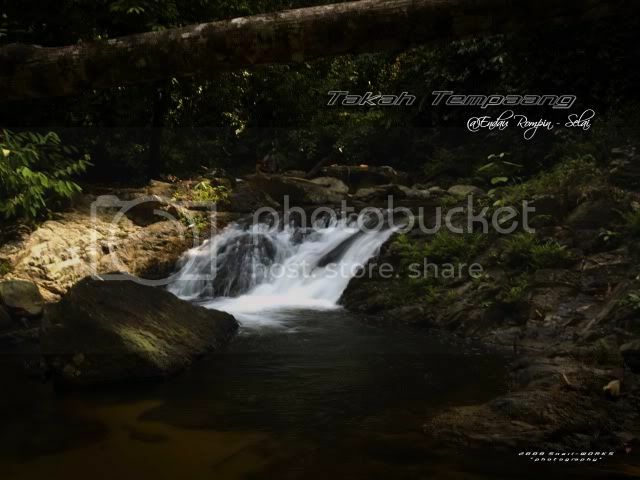 This is the fall can be visited on the way or the way back from Takah Tinggi. It just a short walking distance along the Sg. Tempaang. 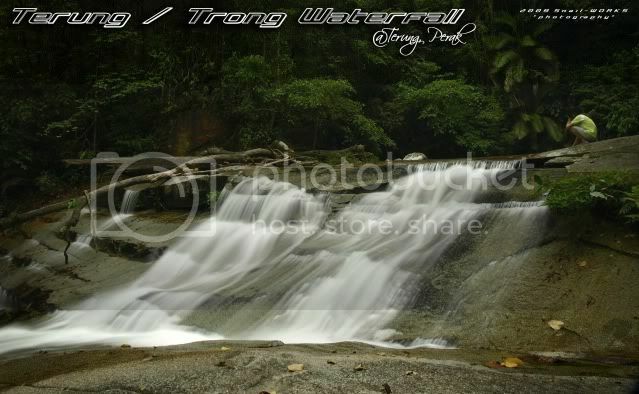 Before seeing the main Takah Tempaang, some small cascades will welcome it's visitors at the doorstep. It has a deep enough pool for visitor to dive in. 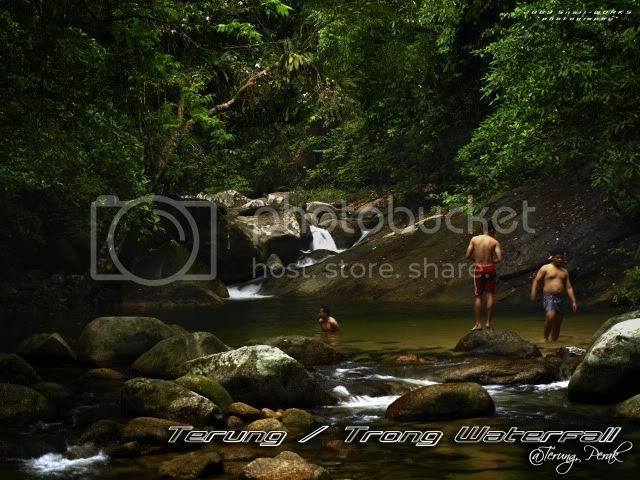 Last edited by snail-works on Tue Dec 04, 2012 10:05 am, edited 1 time in total.